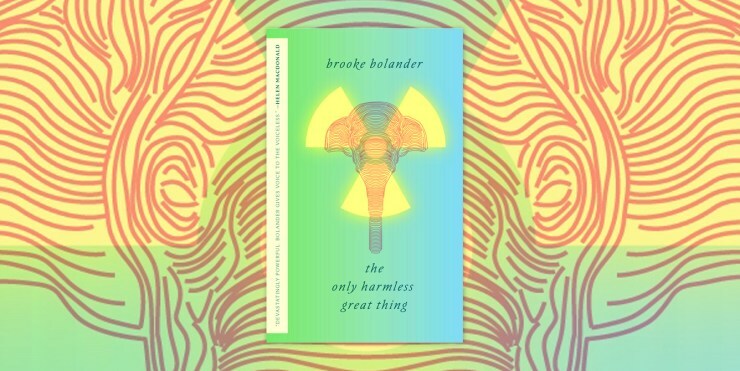 I downloaded the ebook “The Only Harmless Great Thing” by Brooke Bolander today, and can’t stop thinking about how beautiful the writing is. 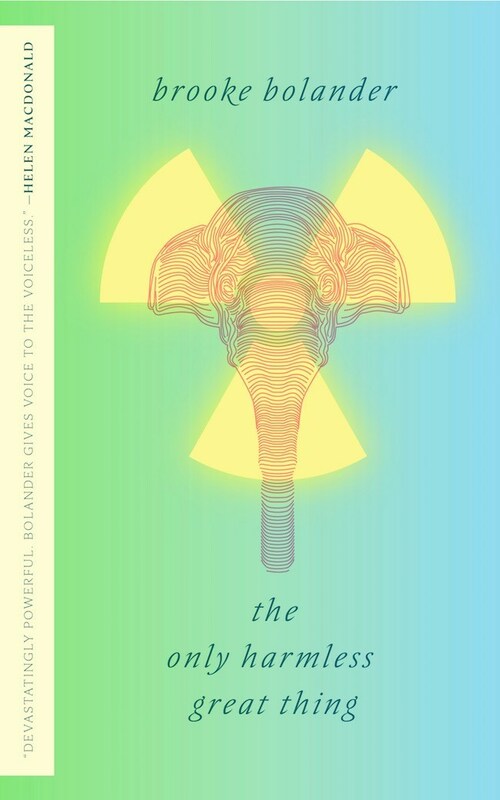 The story is both painful and beautiful, but the magic is in how Bolander creates a history and an alternate reality that feels as real as my desk chair. I want to learn to sign to elephants. I want to open a history book and see a paragraph about Topsy. The ebook is free through January 19th.